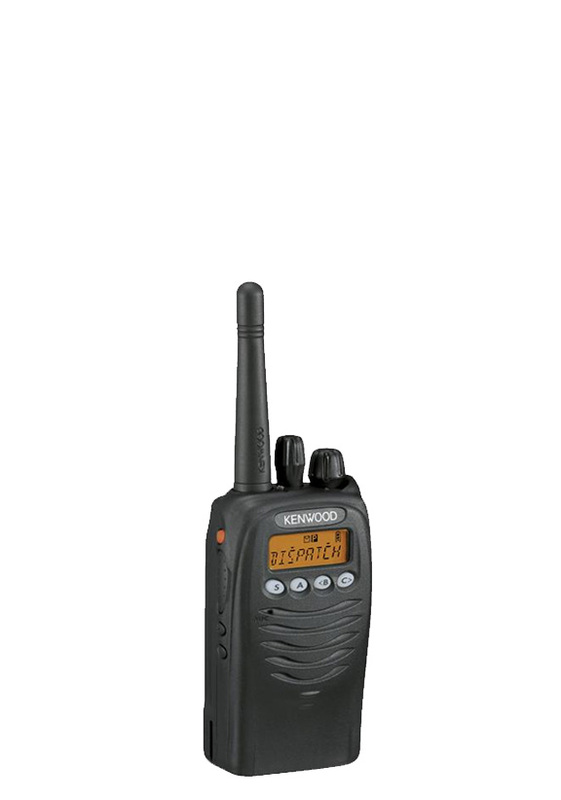 KENWOOD’s compact mid-tier display portable line offers enhanced features for the budget conscious volunteer public safety, public service, government, industrial and SMR system user segments. Large capacity and Zone programming facilitate departmental, interoperability, mutual aid, tactical, regional and workgroup channel organization. Inversion scrambling provides first level voice security and Encryption/ANI control adds system-compliant higher level voice security and dispatch functions. Full FleetSync includes PTT ID, Caller ID and non-voice status and text messaging storage, recall and display. 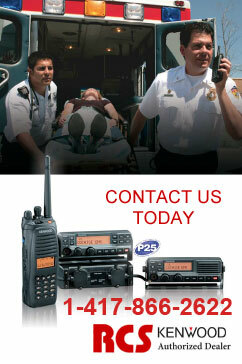 FleetSync, DTMF or Two-Tone Selective Call provides built-in talkback paging capability.